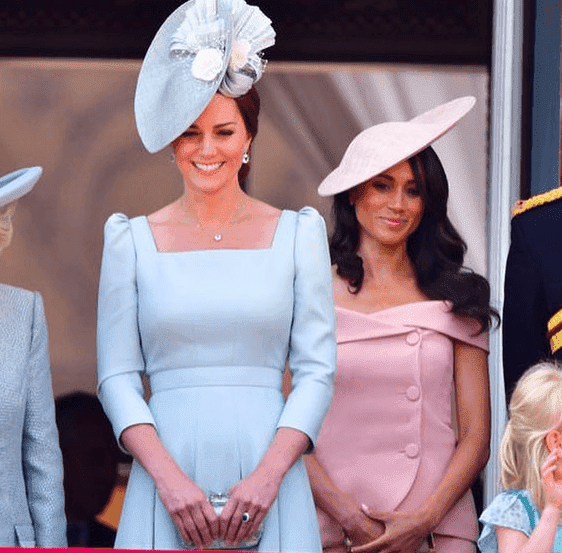 From fashion sense to personal interests, the differences between Kate Middleton and Meghan Markle are easily noticed. 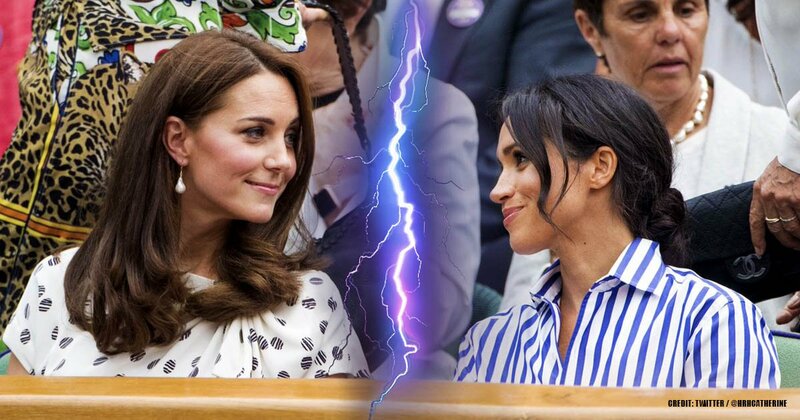 But are the Duchess’ actually feuding, or is the media blowing things out of proportion? What’s really going on between then? 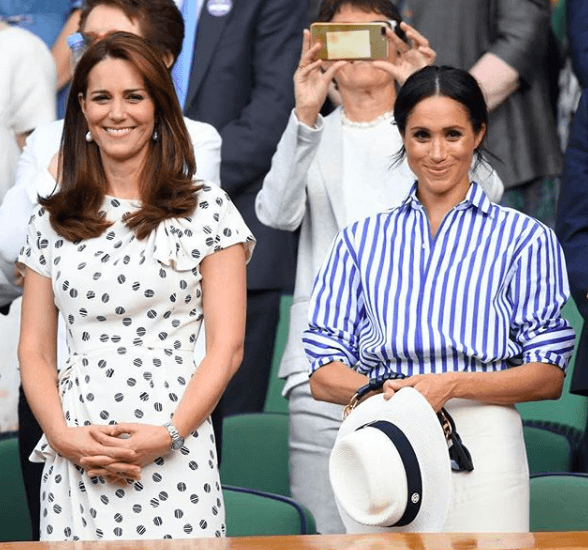 Reporters always have been speculating about the supposed tense relationship between Middleton, the Duchess of Cambridge, and Markle, the Duchess of Sussex. Of course, an odd rumor here and there can easily be blown off and discredited, especially with no one to confirm them. But, with the number of reports coming in from different sources and pieces of information constantly circulating, you begin to suspect that something isn’t quite right. Another occasion that fueled more talk was the pair's move. 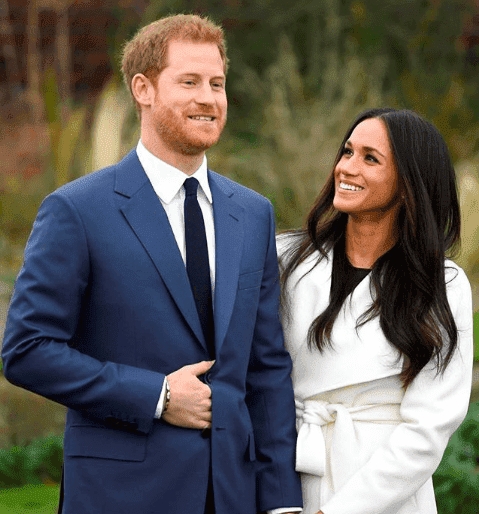 The Kensington Palace announced that Prince Harry and Meghan would be moving out of their two-bedroom home into Frogmore Cottage at Windsor Castle. Keep in mind that Prince William and his wife, Kate, lived on the same property with the couple. 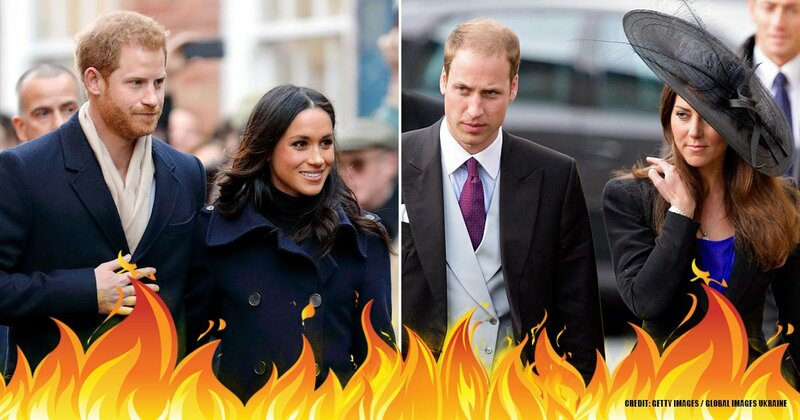 Multiple sources say that the move had to do with the foursomes inability to live harmoniously with each other - more specifically, because of the Duchess’ rocky relationship. Apparently, the real reason for the move was due to the couple's desire to grow their family and pave their own path for the future. 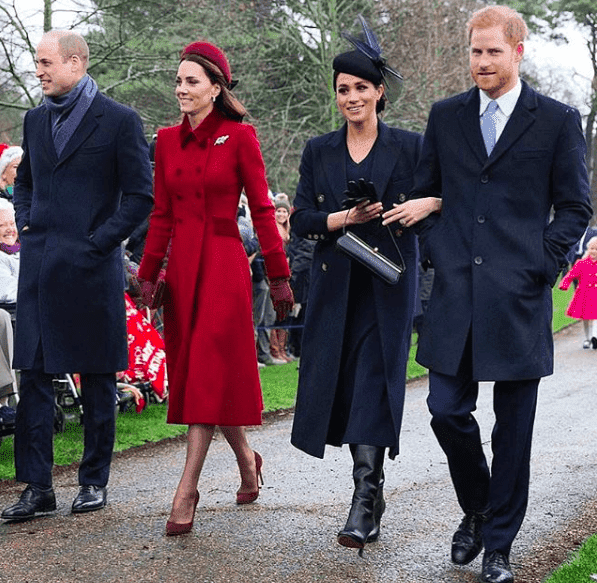 “Meghan and Harry love the country and their current home at Nottingham Cottage was too small with their expanding family. The new property will have 10 bedrooms and a nursery as Meghan and Harry grow their family and plenty of room for Meghan's mother, Doria, to spend time with them." Middleton also sounded genuinely happy for her sister-in-law’s pregnancy. We can see an excited Kate in a video that Instagram user @2cool_4school_2lame_4fame posted outside of the University of Leicester. After asking her whether Kate was excited for Meghan and her new baby, the Duchess replied, "Yeah, absolutely. It's such a special time to have little kiddies and a cousin for George and Charlotte and Louis! It's really special." 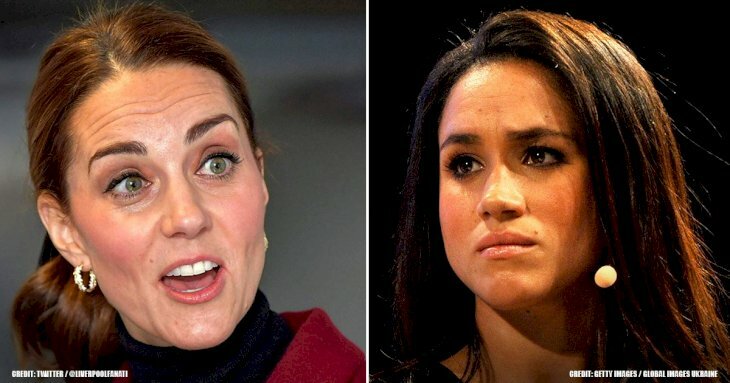 If the relationship between Middleton and Markle was as bad as the media makes it out to be, the news would’ve probably warranted a more hostile and bitter reaction. Since we’re always focusing on their differences, not many people are aware of the many similarities the two women actually share. We’ll start with the obvious. In a way, Middleton and Markle understand each other like no other. Both women had to give up the normalities of regular life and sacrifice their privacy and freedom to the royal life. They’re also animal lovers, interested in fashion and wellness, and have a passion for helping children. And, let’s not forget the most important point of all - both ladies ended up falling for a prince! Honestly, it’s still too early to speculate. Markle and Middleton are just getting to know each other, and the road is going to be a long one for both of them. And it seems like the ladies have enough in common to create a lasting bond in the future - but is that something they want? 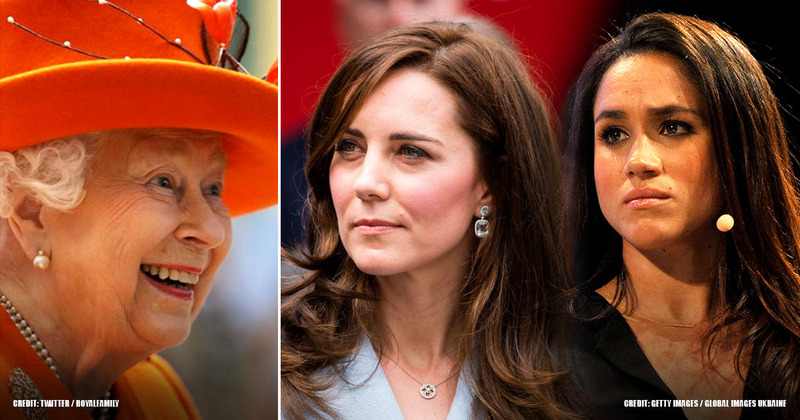 Is there really a deep-rooted issue between the two Duchesses? Or is this just the work of the press doing what they do best - pitting two women against each other? Comment your opinion below!